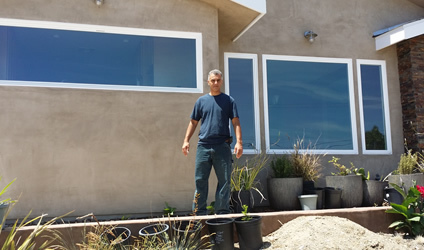 Vazana Construction, Inc. along with its association has been a trusted construction company improving South Bay and neighboring areas of Southern California homes for over fifteen years. We are versatile handling all aspects including remodeling, window replacement, tile and granite, cabinet replacing, cabinet refinishing, electrical, plumbing, concrete work, framing, and additions. All completed at the highest standards of quality construction. Vazana Construction Inc. never uses a "handyman" to multitask your project. We use only skilled laborers for each specific trade area of your project. This is along with our all-in-one approach to project management are two key points that separate us from our competition. We take pride in our work so we use a single manager to coordinate the work on-site at all times. This keep communication and work flowing to a customers.